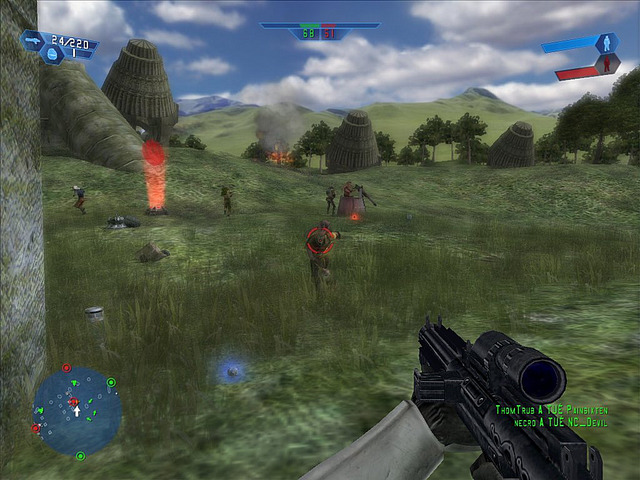 Star Wars: Battlefront is a 2004 first and third-person shooter video game based on battles in the Star Wars film series and a mimic to the classic Battlefield series. It was developed by Pandemic Studios and published by LucasArts, and released on September 21, 2004 for PlayStation 2, Xbox and Microsoft Windows. 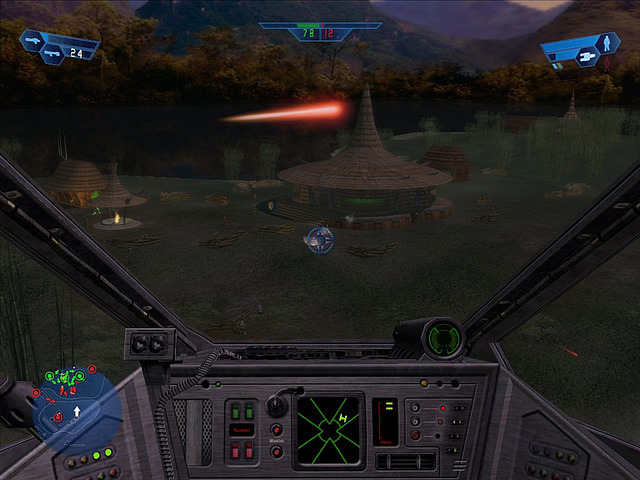 Star Wars: Battlefront is primarily played as a conquest game, however other modes such as Galactic Conquest bring strategy elements to the title. 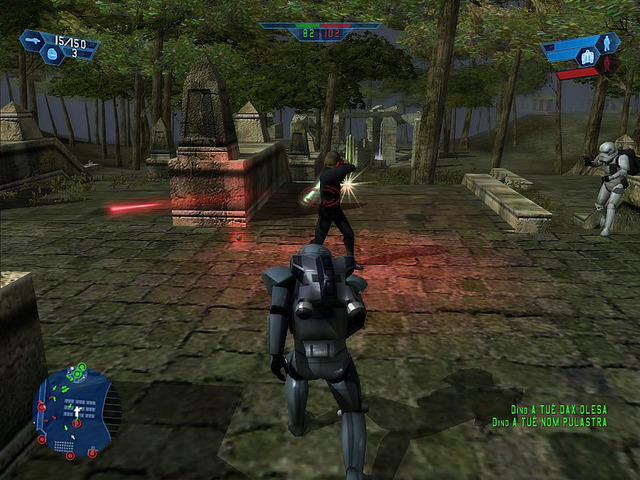 The sequel, Star Wars: Battlefront II, was also released on November 1, 2005 for Windows, Xbox, PlayStation 2 and PlayStation Portable. It keeps saying insert BF DVD to continue when i select start game? 1. Download, mount on Daemon tools, Alcohol 120% or extract it with WinRar or WinZip, install. 2. 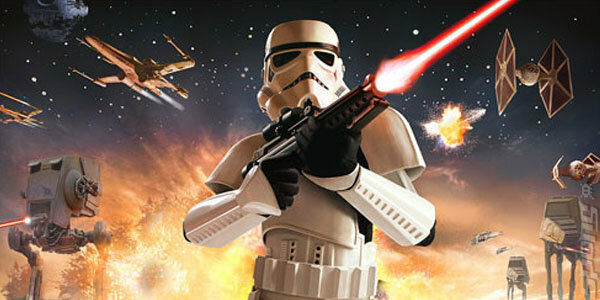 Download “Crack for Version 1.2 ENG”(3d in row below “Star Wars: Battlefront No CD Cracks”). Because this game automatically installs 1.2 patch, that is why you were wondering why game wont work, because you used 1.0 crack. 4. Left click on “Battlefront.exe”, send it to desktop and start it. The instructions above didn’t work, no matter what I go I still get the error saying insert BF DVD which is really frustrating. Have you downloaded the “NoCDCrack” then followed the steps?